What is nmap? and Why Nmap is Favourite Tool of Hackers? Today, I Am Really Very Excited To Write About My Favourite Scanning Tool, Nmap. So, In this post, I Am Going To Write About The Advantages Of Nmap, Usages Of Nmap, Features on Nmap and why nmap is favourite tool of hackers. Q 1. What Is Nmap? Ans. Nmap is a Advance Network Scanning Tools, Design For Scanning And Analysing Networking Related Data. This Tools Was Written By Gordon Lyon. Nmap is mostly used by Network Security Experts, Network Researchers, Hackers, Penetration Testers And Others Also. Nmap is normally used to discover new hosts, services and machines on any networks. In Simple Words, This Tools Provides Us Capabilities To Scan Networks Ports, Host, Machines And Their Services. That's Why This Tools Also Known as map of the network because with this tools, we can scan complete networks very easily to find available devices on Network. Q 2. How its Works? And Many Other Features Also. Nmap also have the power to push its limits means we can also use other nmap extensible script to increase the features list of Nmap. You Will amaze to know that Nmap can also works with custom scripts using its NSE (Nmap Scripting Engine). This Engine play Major Role In Pushing The List Of Features. With This Engine, Anyone Can Design And Program Nmap Interaction With its Target For Any Specific Purpose. Because Of NSE, Many Types Of Other Tools are also Using Nmap For There Purpose. 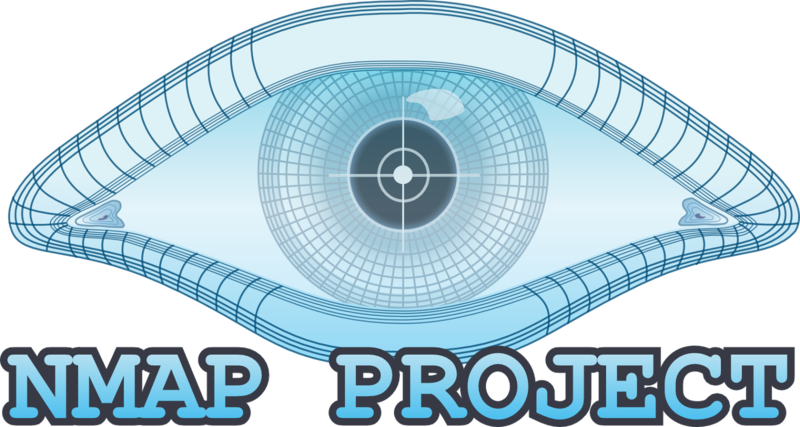 Nmap Is Complete Free To Use and This Tools Is Available For Mostly All Types Of Operating System. In My Personal Opinion Extensible Features ability makes nmap more suitable for network related research and analysis. Q 3. Why Nmap is most popular tool for Networking Scanning? Ans. Their Are many reasons of popularity. 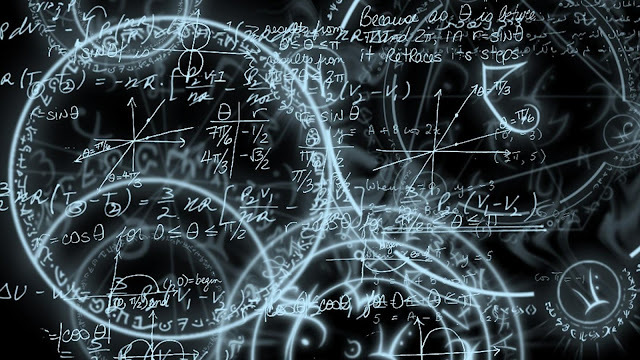 As I Already Described Above Excellent Features Of Nmap. These Features Make Nmap More Popular but here, i am representing some main reasons of popularity. Nmap Is Easy To Use. Available In Both Interface (Command Line and Graphics Interface). And Many Several Other Reasons. Q 4. Why Nmap is Good For Analysing Data? Ans. In my personal opinion, Nmap is best for analysing because Nmap Provides its Complete Result in Four Types Of Possible Outputs Of File Saved In Local Drive. These Four Output Formats Are Interactive, XML, Grepable and Normal. Q 5. Why Nmap Is Favourite Tool Of Hackers? Ans. As I Already Describe in Above lines, Nmap is fast, best, unique, extensible and easy to use. These features of nmap tool makes nmap favourite tool of hackers. Hackers Mostly Use Nmap For Finding new Hosts On Networks, Vulnerabilities, Services, Open Ports and Many Other Things. And One More Plus Point is Nmap Result Output Format. Hackers take complete advantage of nmap well designed output format to load nmap result in other tools. Nmap Is Best, Unique, Fast and Provide us Wide Range of Possible Features In Networks Scanning and Analysing.